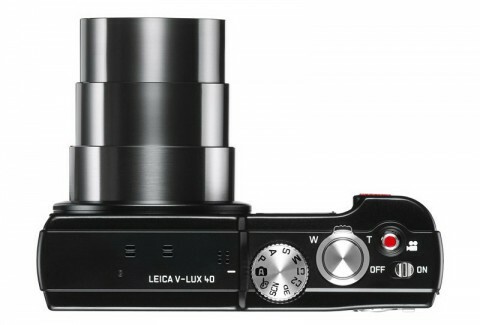 The Leica V-Lux 40 is an elegantly designed travel camera with a high-quality 20x optical zoom Leica DC Vario-Elmar lens. This 4.3-86 mm f/3.3-6.4 ASPH lens is a real masterpiece. The entire 20x zoom range is available during movie recording. 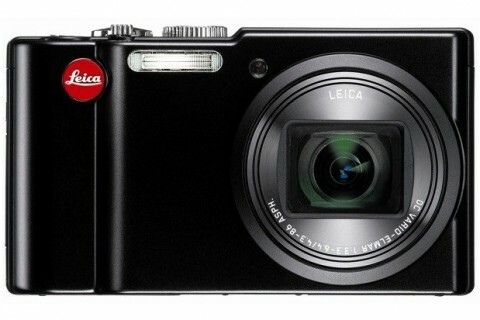 The legendary optical performance of Leica is paired with the new 15.3 MP (14.1 effective MP) 1/2.33″ CMOS sensor. Thanks to these features, the Leica V-Lux V40 is the perfect companion for those who want to be always close to the action. 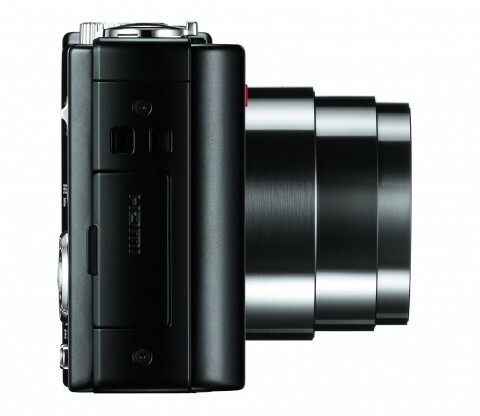 The Leica V-Lux 40 can capture movies at up to 1920 x 1080 resolution using AVCHD or MPEG-4 compression. The audio quality is ensured thanks to integrated stereo microphone with built-in wind-noise filter. 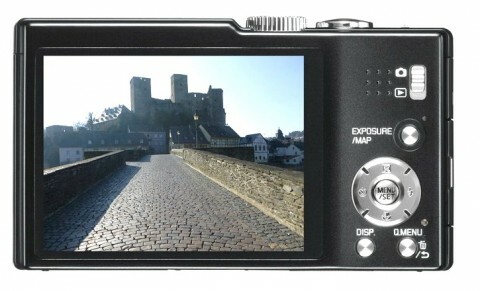 This versatile travel camera also features a 3″ touch-sensitive LCD screen with a resolution of 460,000 dots, an integrated GPS, image stabilization and up to 3200 ISO sensitivity. 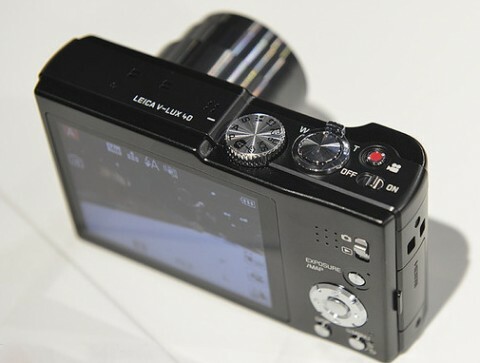 The control elements of the Leica V-Lux 40 are ergonomically positioned and logically aranged, and ensure intuitive handling of the camera even by beginners photographers. 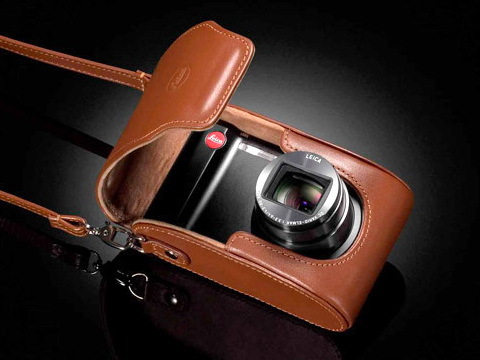 The design is dominated by classic black, with chromed elements which gives the camera an refined and elegant look. 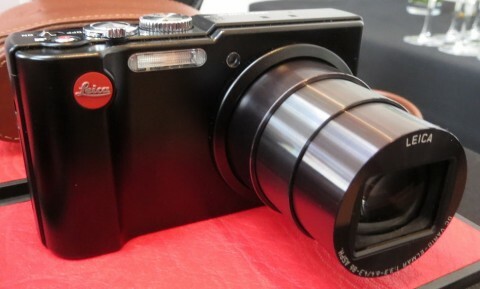 Full Leica V-Lux 40 reviews are not available yet. 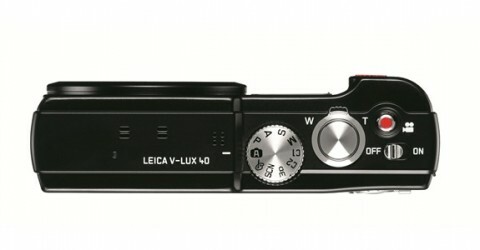 However, you can find the full specs of V-Lux 40 and you can read some short review on pocketlint.com and bhphotovideo.com websites.